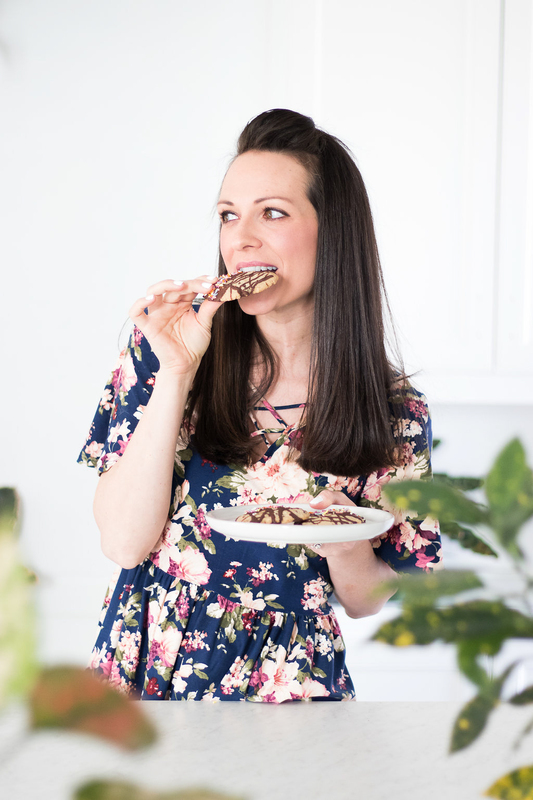 Meet Gina Fontana, the recipe developer + food photographer + personality behind the health food blog, Healthy Little Vittles. Gina was diagnosed with Celiac Disease and Thyroid Disease in 2013 after searching for answers for her unexplained life-long health ailments, Since then, Gina has found significant relief from changing her diet to a gluten-free, vegan lifestyle and desires to share that with others. Gina has made an impact by sharing her story and providing hope to others like her, as well as to others who simply seek healthy alternatives. Her drive to help people has fueled her to work hard at perfecting her craft. Gina wants to show her followers that creating delicious, flavorful meals is possible all the while still being an advocate for simplicity. Her hope is to inspire people through her story, her recipes, and creative photography to pursue a healthier lifestyle and show that eating healthy can be fun!